Virtual Office Jakarta Selatan 88Office is a virtual office that located in the strategic central business area. Very close to many business areas in Jakarta, such as Thamrin, Sudirman, Kuningan, and Rasuna Said. And also other non-CBD strategic areas in Jakarta like Tebet, Gatot Subroto, Cawang, and other Jakarta regions like East Jakarta and Central Jakarta. And surrounded by famous shopping center in South Jakarta, such as: Kota Kasablanka, Lotte Avenue, Kuningan City and Mall Ambassador. So you don't need to worry about your business partners or customers will difficult to find your location. 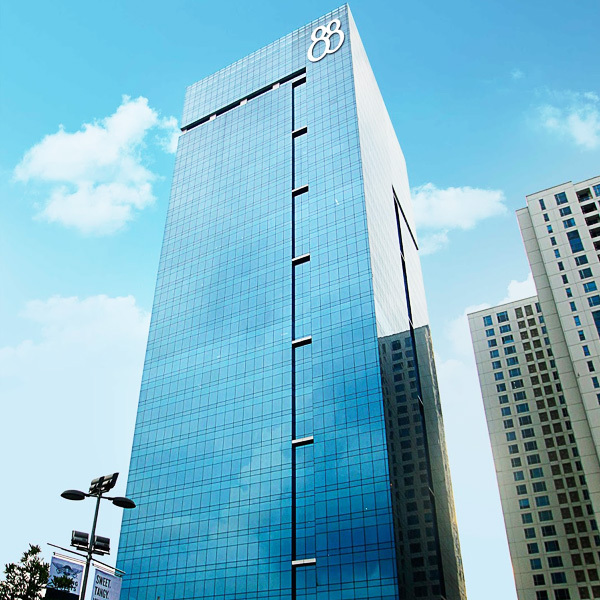 Because Virtual Office Jakarta Selatan 88Office provide a prestigious business address for correspondence.